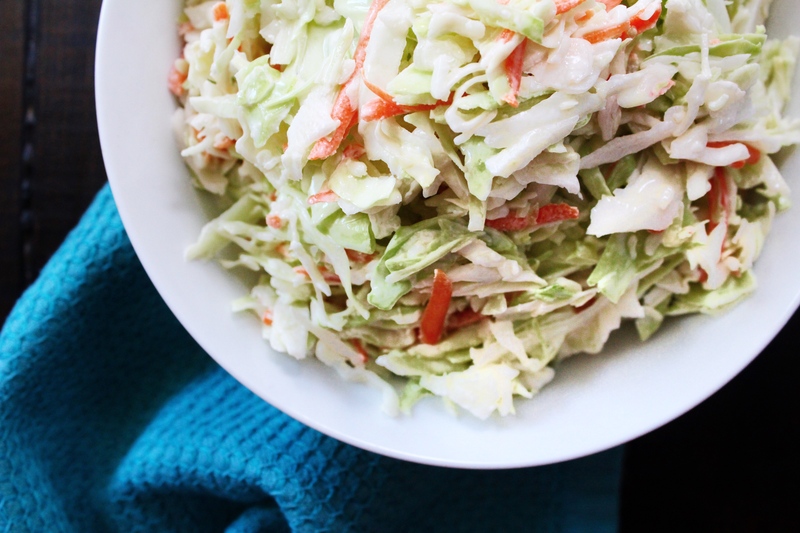 Copycat version of the tangy Chick-fil-A Cole Slaw that was recently discontinued. Recently I was ordering lunch for a group of friends and one of them asked for the Chick-fil-A Cole Slaw. As I was placing the mobile order, I remembered that they discontinued this particular side dish. Would you believe I have never had their Cole Slaw. And I guess it’s too late now since it’s discontinued. But when has that ever stopped me? 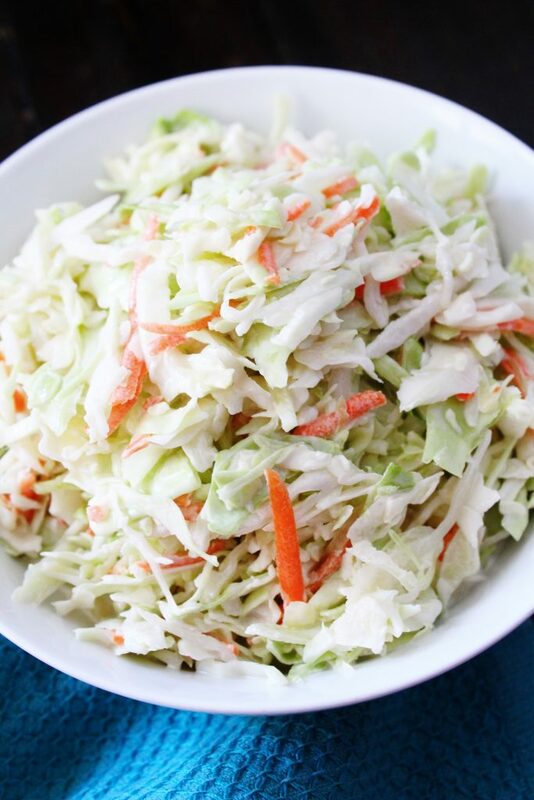 A while back I saw a picture on Facebook that had the recipe shared by one of the franchises for this version of cole slaw. I quickly found the photo recipe again and decided to make it at home. 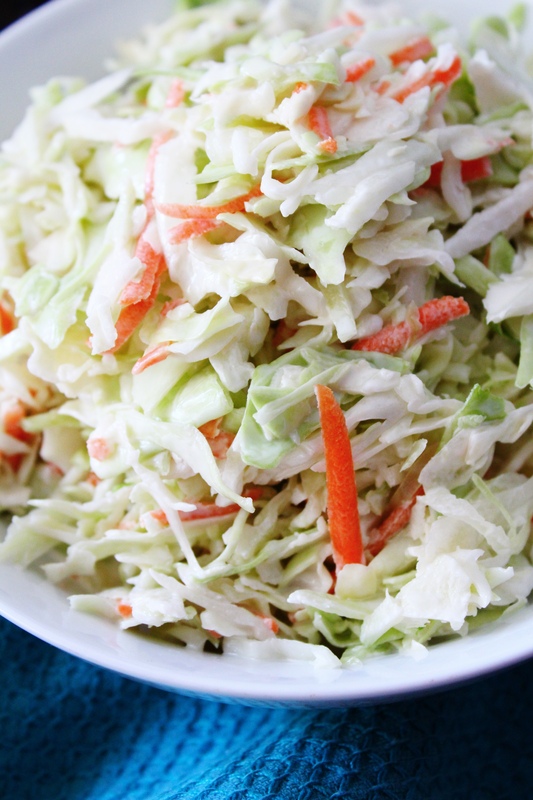 The cole slaw was simple to make and very tasty. It reminded me of a less creamy version of KFC’s cole slaw. When I was a kid my family would often take road trips to San Antonio to visit family. We would stop at a KFC along the way and buy a bucket of chicken, cole slaw, mashed potatoes and biscuits. I remember sitting around a table outside with a little merry go round nearby that we would play on before jumping back in the car for the remainder of the trip. Ah memories. If you’re a fan of the discontinued Chick-fil-A Cole Slaw, now you can have it at home too. 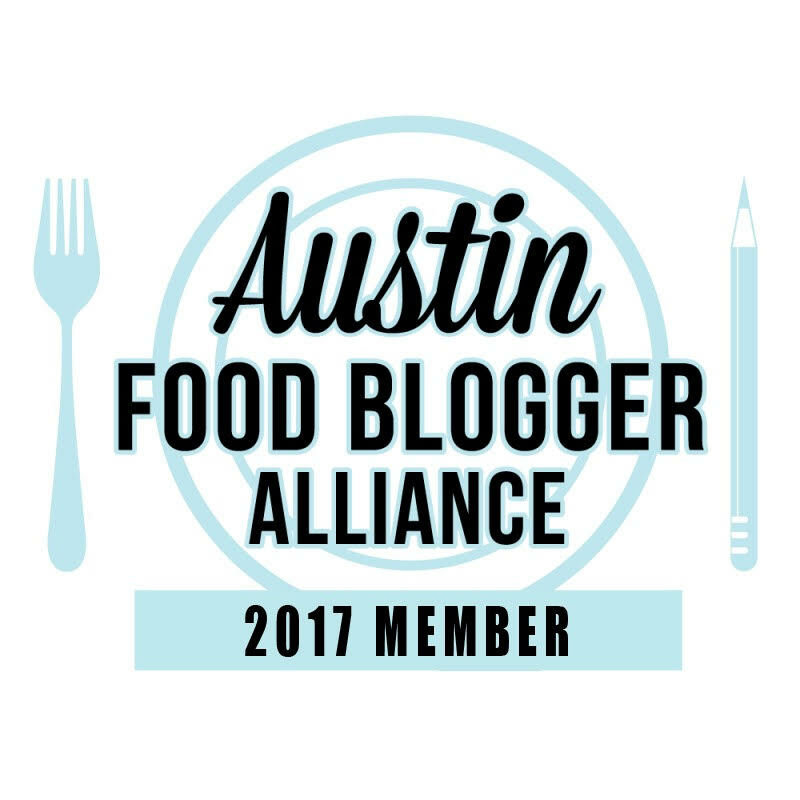 Just wait to see how I paired it with brisket in another recipe I’m sharing later this week. In a large bowl, whisk together vinegar, sugar, mustard and salt. Whisk until sugar is dissolved. Add in mayonnaise and continue to whisk until combined. Fold in slaw mix and toss until well combined.